A magic wand that suddenly turns into an appearing cane! This is Keith Fields’ favorite gag and he uses it almost everywhere because it always gets a great reaction from his audience. Terrific for family shows, birthday parties and even close-up, it can be set in your prop box and ready to go in an instant. It also makes a great running gag because your audience begins to anticipate what’s going to happen every time you pick up a magic wand. Best part? The noise of the cane expanding actually adds to the routine as the kids laugh at the magician being frightened by his own prop! Get the cane in black or red. You choose as you make your purchase. 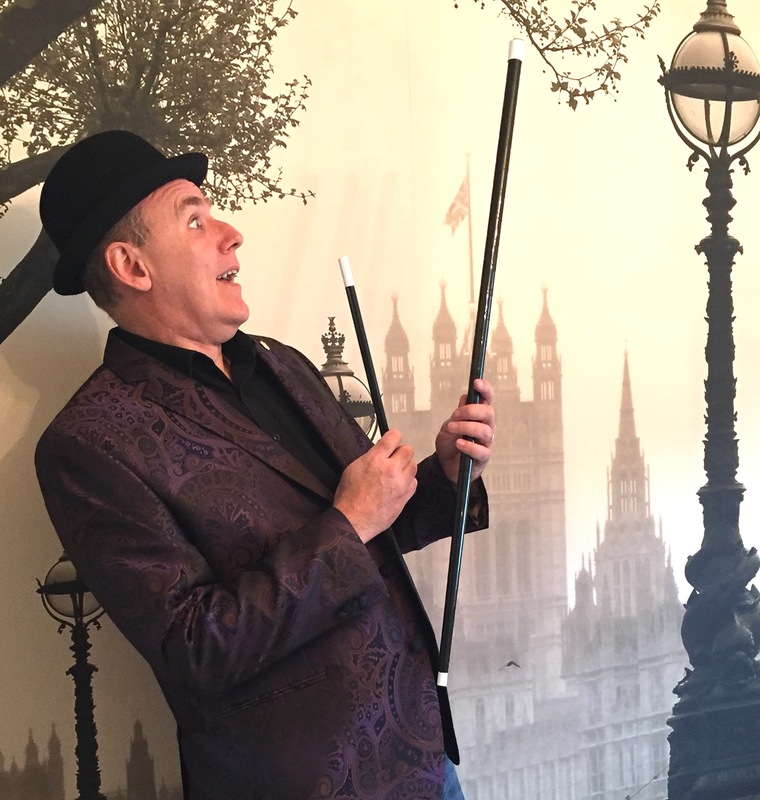 If your audiences enjoy big, visual magic, if prop comedy fits your character, then Wand2Cane will add action, impact and hilarity when you make it “appear” in your show!